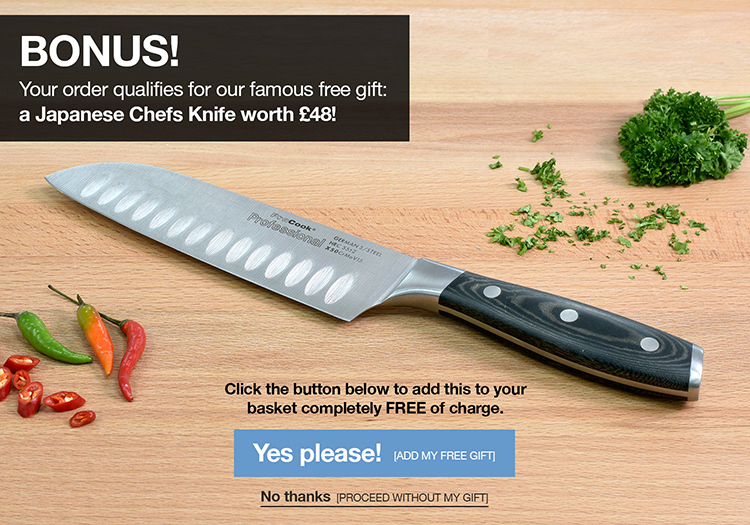 The Professional X50 5-piece set includes a 9cm paring, 13cm utility, 15cm chefs, 23cm bread and a 25cm carving knife. The set comes with a solid and contemporary magnetic American oak knife block - a stylish and practical way to keep your knives safe and ready to hand whilst taking up the minimum of precious space on your worktop space. Featuring unique micarta handles, which are contoured to fit perfectly in your hand, they are comfortable for even prolonged periods of use. The Professional X50 range also benefits from triple rivet handles, and have full tang construction for added strength. 25 year guarantee - 1 year knife block guarantee - ProCook design, manufacture and supply innovative quality products and cut out the middleman to bring you unbeatable prices.